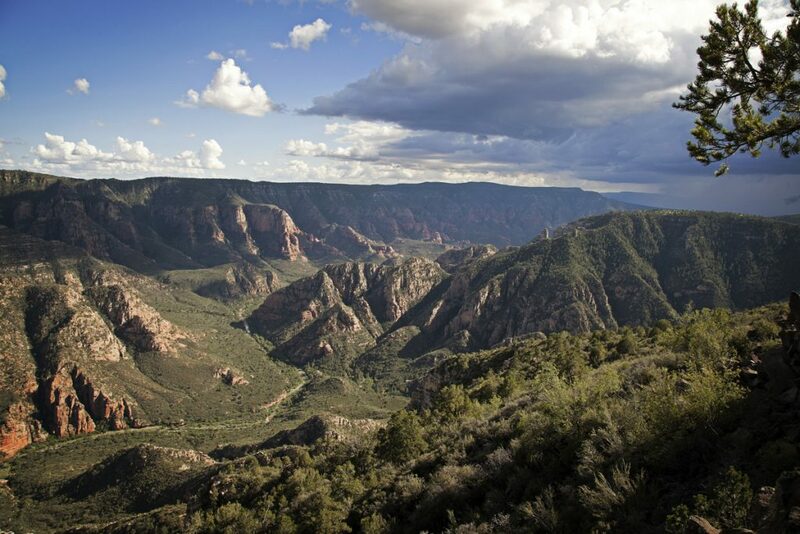 Sycamore Canyon is the second largest canyon in Arizona. Can you guess the first? The Sycamore Canyon area offers wilderness solitude. 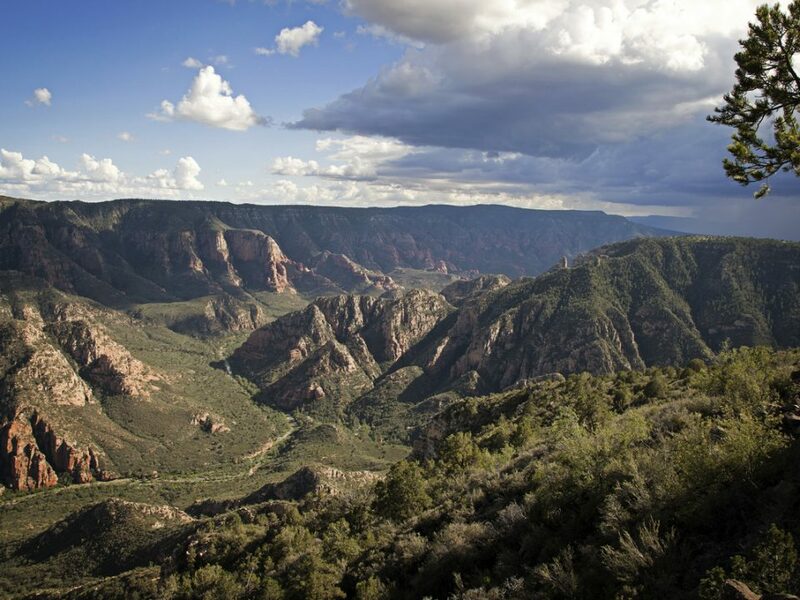 A true natural habitat, Sycamore Canyon will leave you feeling as though you were the first human to gaze upon its deep gorges, stunning rock formations, rich riparian habitat, swimming holes and even some waterfalls.